We develop Augmented Reality Camera Effects as Facebook Inc. partner developers serving brands since June 2017. We develop white label 360 video player apps for creator studios, broadcasters, and brands seeking Android, iOS, webVR, and other VR distribution of their virtual reality content. We support journalists and broadcasters going mojo with customised 360 video tools, with bespoke workflows, feature enhanced publishing, and integrations with vendor APIs and hardware. We serve brands embarking on new adventures in immersive and streaming media, reaching audiences in compelling and effective ways by producing VR and 360 video apps. We are also making 360 video middleware for camera vendors and broadcast hardware specialists enabling professional 360 video streaming. 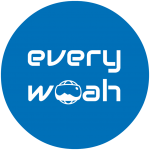 Everywoah are proud to be a mVentures BCN invested start-up, part of Mobile World Capital. We constituted as a Spanish Limited Company in December 2016.  Woah is the emotion you feel when you first experience immersive reality. We are excited about virtual, mixed, augmented and new realities. We make AR and VR apps that elicit a woah . We're a close knit team of skilled developers, seasoned marketers, and avid makers, gorging on the wave and avalanche of reality technologies. Updated on 2019-03-09T00:12:48+01:00, by Paul Gailey Alburquerque.